The Southern Area of the Yorkshire Dales National Park is renowned for its stunning limestone scenery. 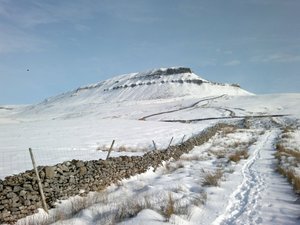 This is Three Peaks country, with the start of the Three Peaks route at Horton in Ribblesdale only ten minutes drive away. 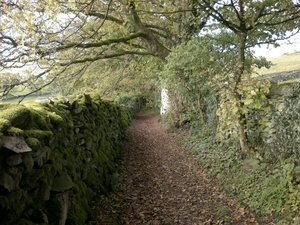 If you want something a little less challenging then follow one of the old drover&apos;s lanes that criss-cross the area and explore the limestone scars and pavements of Oxenber, Moughton, or experience the quiet solitude of Crummackdale and the Norber Erratics. After a long day on the fells there will be hot drinks and home made cakes back at Wood View, with a log fire to keep you company in the cooler months. We can also provide you with information, maps etc on the best routes in the area as well as local knowledge as both Sue and David, the owners, are keen walkers. This is a walker&apos;s house, so we are happy to dry wet clothing and boots for you as well as provide you with a packed lunch and flasks if you need them. The classic Three Peaks walk around Penyghent, Whernside and Ingleborough covers some 38km (24 miles) with 1600m (5200 feet) of climb. The Penyghent cafe; at Horton in Ribblesdale operates a clocking in system for the walk and provides certificates for those people that complete the circuit inside 12 hours. 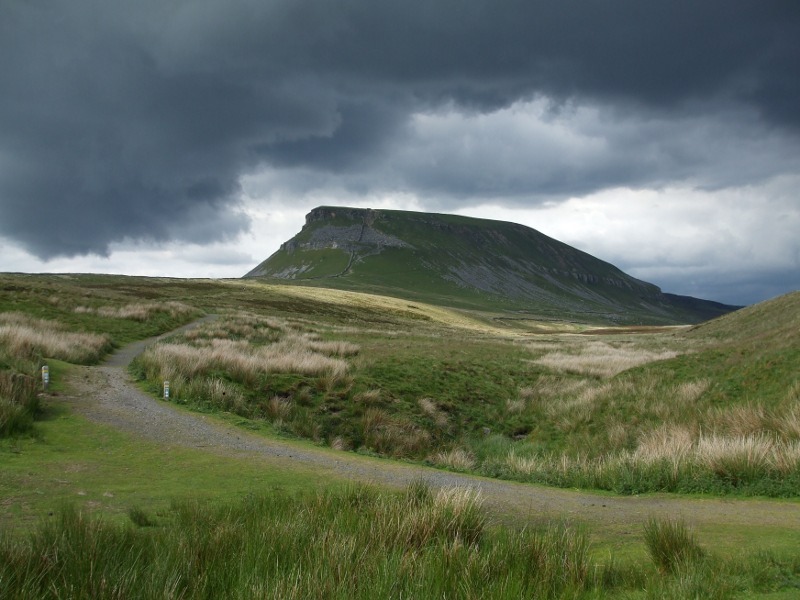 There is a 3 Peaks fell running race in April and the annual cyclo-cross race is held at the end of September. 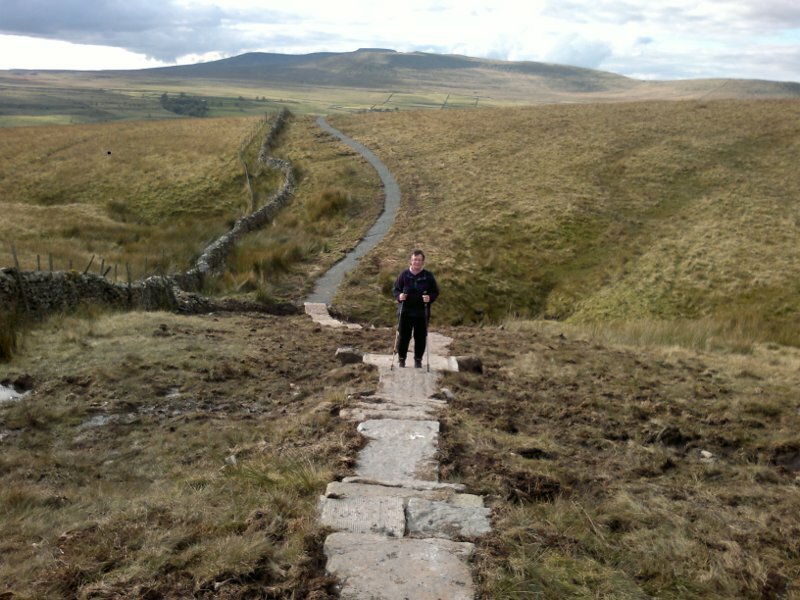 The Pennine Bridleway national trail passes within a mile of the village and the Ribble Way and Pennine Way are close by in Ribblesdale. The Ingleton Waterfalls trail, a 8km (4.5 miles) circular walk along the wooded valleys of the Rivers Twiss and Doe, was described by Alfred Wainwright as &apos;of its kind, the most delightful walk in the country&apos;. 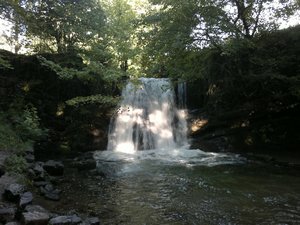 Here you can see many delightful waterfalls within steep sided wooded ravines and all manner of interesting wildlife and geological features. 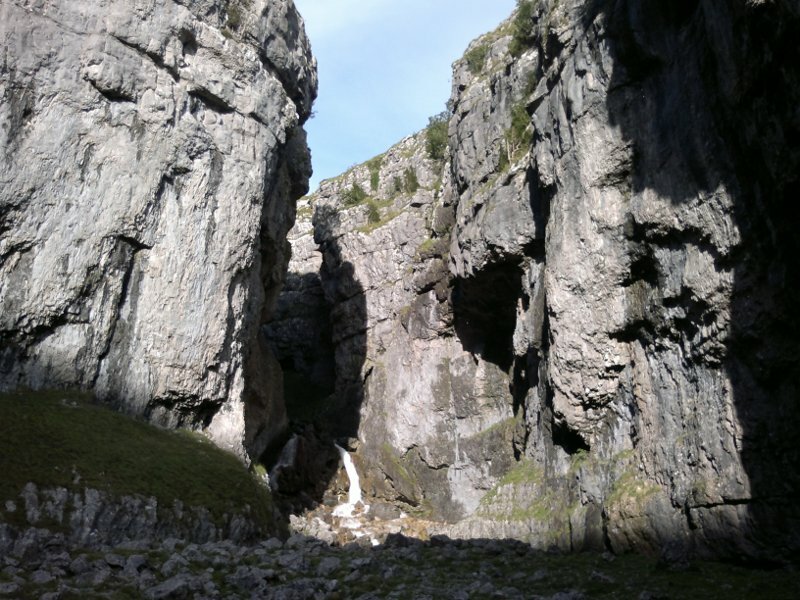 At nearby Malham you will see the spectacular limestone scenery of Malham Cove and Gordale Scar and the picturesque waterfall of Janet&apos;s Foss, as well as enjoying some of the best walking in the area. There is a National Park visitor and information centre in the village and ample parking.